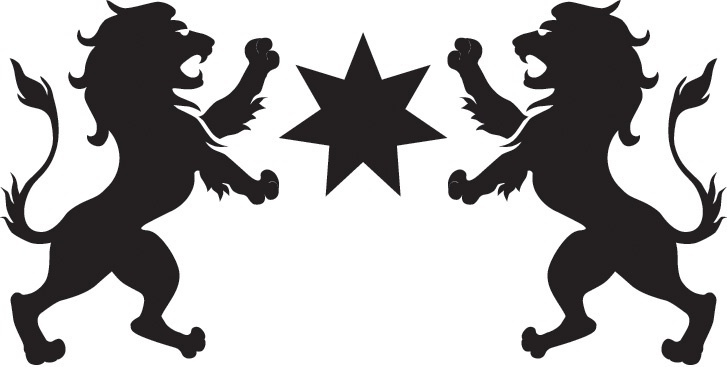 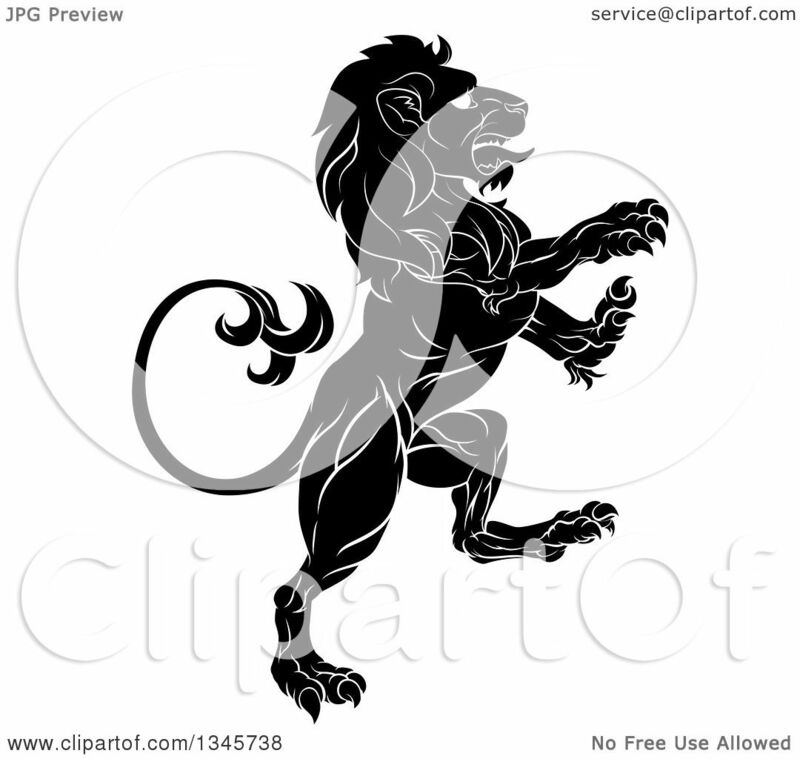 The lion is a common charge in heraldry. 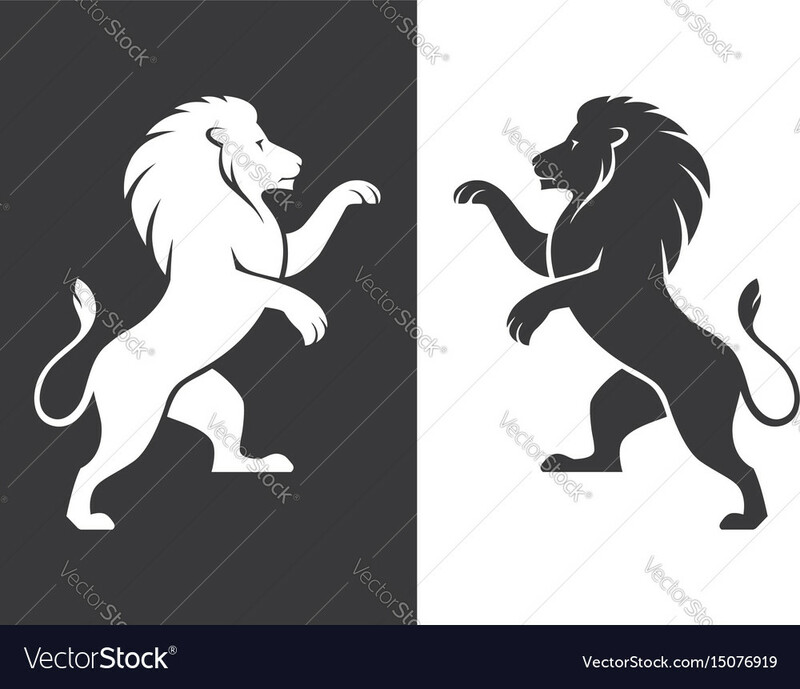 It traditionally symbolises courage, nobility, royalty, strength, stateliness and valour, because historically it has been regarded as the "king of beasts". 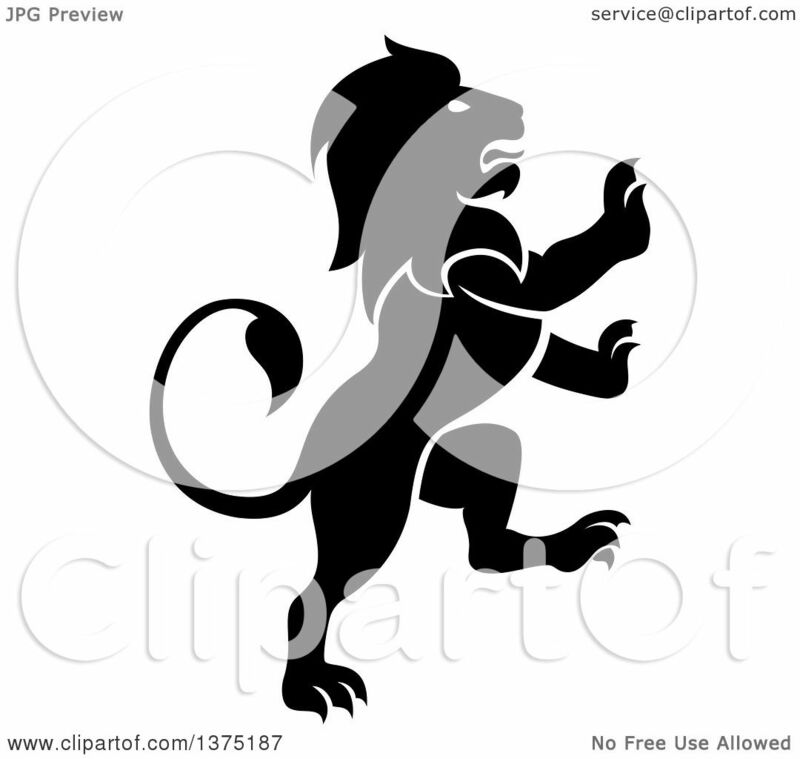 Lion refers also to a Judeo-Christian symbolism. 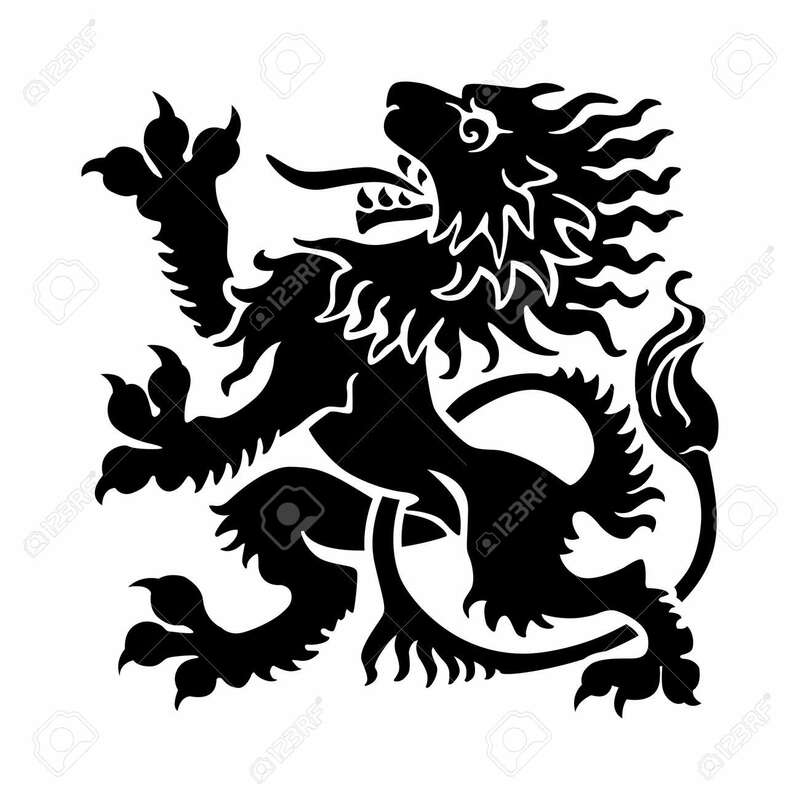 The Lion of Judah stands in the coat of arms of Jerusalem. 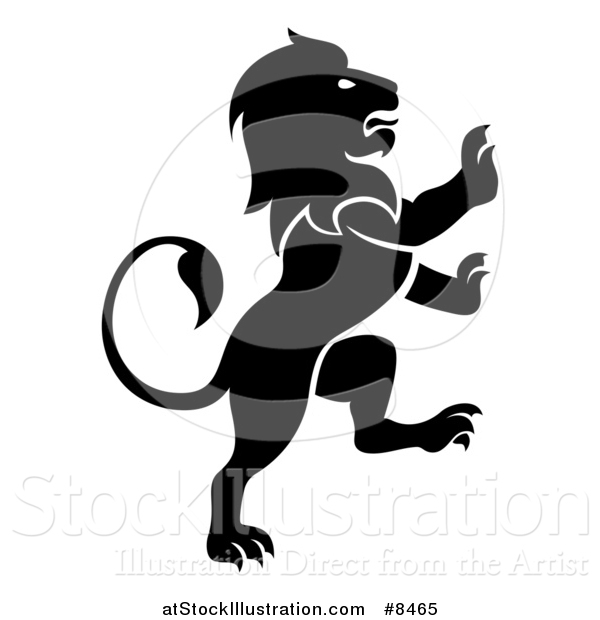 Similar looking lion can be found e. g. in the coat of arms of the Swedish royal House of Bjelbo, from there in turn derived into the coat of arms of Finland, formerly belonging to Sweden, and many others examples for similar historical reasons. 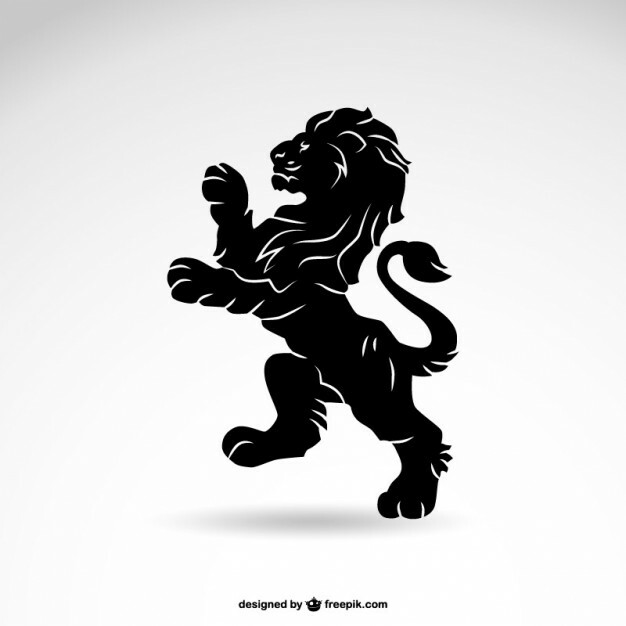 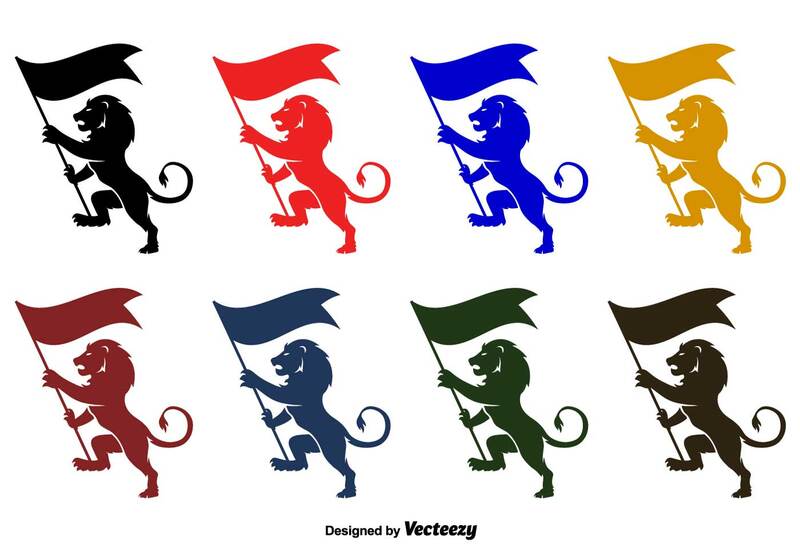 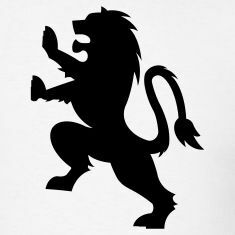 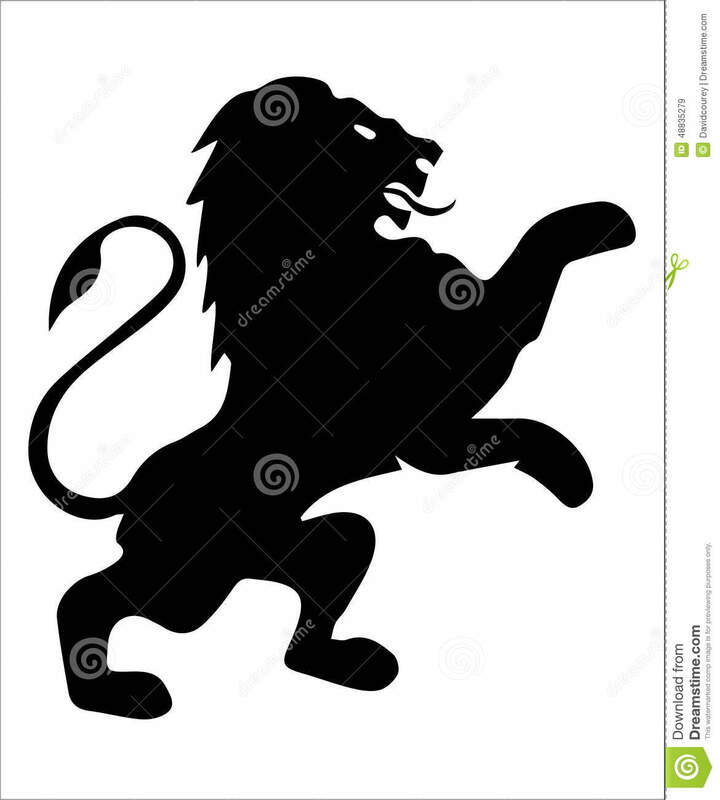 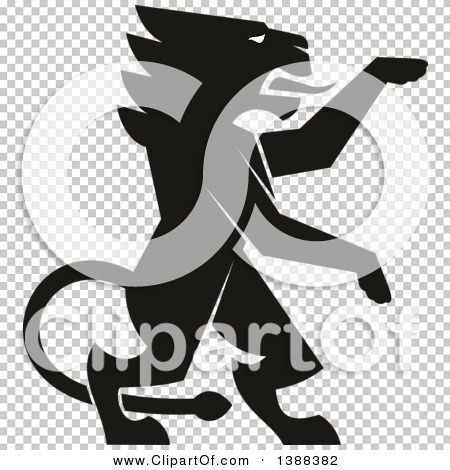 This site contains full information about Lion Rampant Silhouette.